Our Real Estate company follows a different path than most. 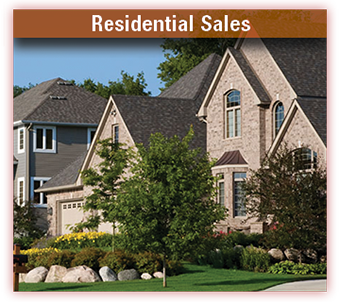 We are a Real Estate Marketing Company whose focus is to promote the seller's property as if it were our own, and for our buyers, present a selection of properties we would want to share with OUR family. Our goal is to channel our expertise into a rewarding experience, so both can move securely into the next, exciting chapter of life. Generation to generation. The time comes when making the decision to sell is settled. It’s personal. We understand. When that time comes, we make sure the details are handled, and you walk away with a positive experience...with Memories intact. Technology has leveled the field between Buyers and Sellers in today’s computer age. Buyers are savvy, and aware of market values before they ever set foot on a property. 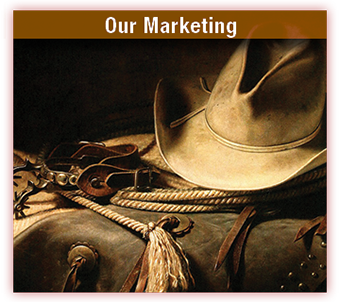 But our solid fundamentals of marketing has not changed. We give them technology. We also have a healthy proven history in sales! One of our sayings is: “We know the Land, the People, and the Market”. It’s true. 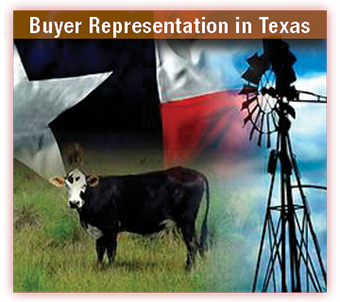 We know the ranchers and can see through a city sales person pretty fast. 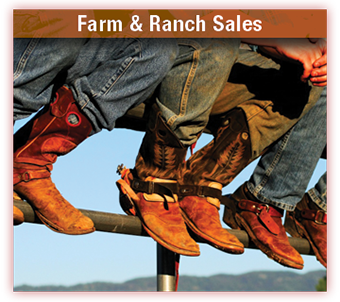 Our Farm and Ranch specialists are third and fourth generation Texas ranchers. 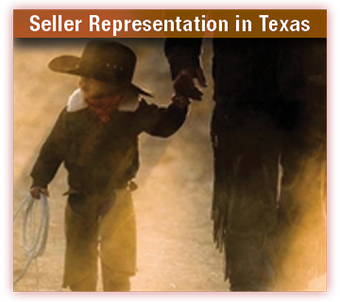 We know it’s important that when we show a buyer country property, or when we list country property...it’s not our first rodeo. Real estate transactions require more than just knowing the market, setting a sign in the front yard...that’s just the beginning. Skills in negotiating knowing financing options that may help get the deal through, understanding the appraisal process, inspections, repairs, handling closing details...that’s where experience comes in. The Texas landscape is wonderfully distinct. Acres of 100 year old oaks. Vast prairies. Rolling terrain and natural lakes. The romance and size of Texas has seamlessly endless boundaries. 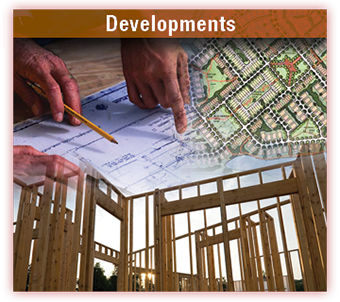 The entrepreneurial spirit of Texas developers, corporate or independent, have been the driving force in providing the amenities for the growth.